Long-time club servant Biggs, who was appointed academy boss following the departure of Neil Woods in November 2016, has seen his side struggle over the early stages of their EFL Youth Alliance and Alliance Cup campaigns went on to back his side to 'go on and beat a team by a considerable amount of goals', but only if they can make better use of their lengthy spells with the ball. Graham Biggs' side, who defeated Lichfield City by three Dylan Parker goals-to-nil last week, will be keen to build on that result as they continue to prepare for their upcoming EFL Youth Alliance campaign. Biggs, who named a separate eleven for the first and second half, was pleased with how the team performed on a somewhat humid evening in Lichfield, offering particular praise for the first-teamers who he was asked to give time to by manager, Dean Keates. FA Youth Cup | Biggs - "The Game Management Wasn’t Good Enough"
Walsall Academy Manager Graham Biggs has spoken to club journalists following his side's disappointing FA Youth Cup - First Round defeat to Doncaster Rovers, and admitted that the young Saddlers need to learn to manage games after slipping to defeat despite establishing a two-goal lead. Saddlers Academy Manager Graham Biggs has spoken to club journalists following Saturday's Youth Alliance defeat to Wigan Athletic, which saw Joe Willis grab a consolation goal as the Latics ran out comfortable winners, and has admitted that he is disappointed with the result but sought to explain some of the issues which currently surround his winless side. 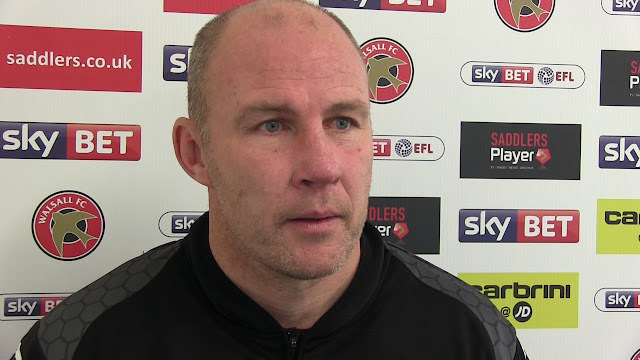 As Walsall manager Jon Whitney and his team continue to identify targets ahead of the 2017/18 campaign, the gaffer has spoken to Walsall Press Officer Ashley Wilkinson praised Head of Youth Graham Biggs and Development coach John Ward before challenging some of the younger members of the squad to force their way into his plans. 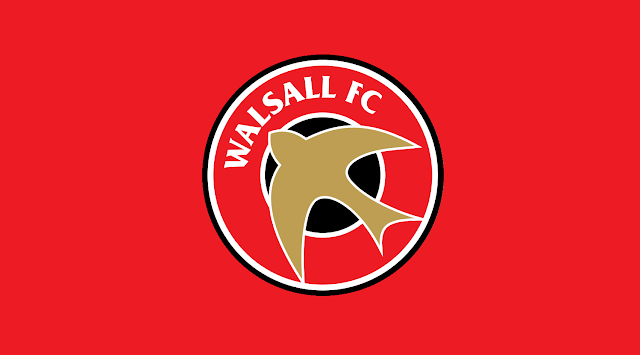 As part of Big Centre TV's rebranding to become 'Made in Birmingham', the station have confirmed that Walsall Football Club's behind the scenes show 'Saddlers TV' will move from Thursday to Monday evenings. With a brand new episode airing tonight.